Note: Color of Lamp Base has no bearing on operation or use, and should not be considered when determining lamp needed. Disclaimer: This is an Atlantic Ultraviolet Corporation® STER-L-RAY® brand lamp. It can be used as an equivalent replacement lamp for other brands. 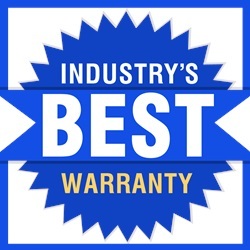 ArmorLite™ Safety Shield is available for use with most STER-L-RAY ® Germicidal Ultraviolet Lamps. 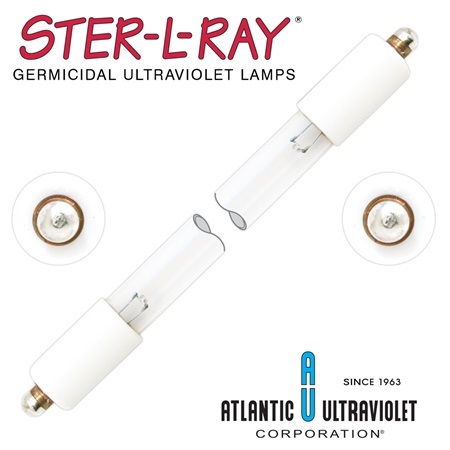 Contact our Ultraviolet Application Specialists to discuss the advantages of using germicidal lamps protected by the ArmorLite™ Safety Shield in your installation. 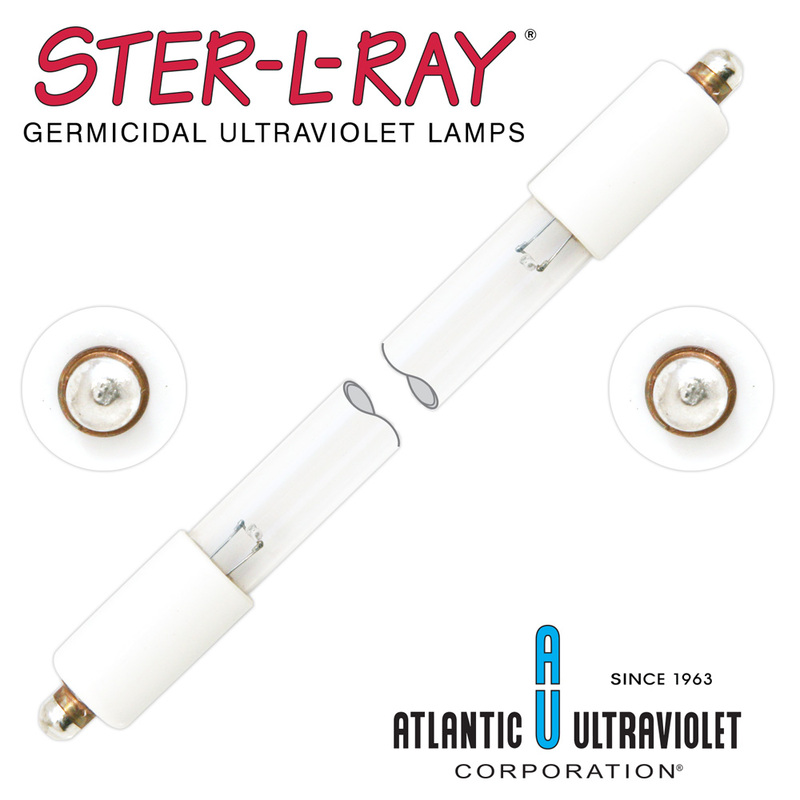 Our STER-L-RAY ® brand of Germicidal Ultraviolet Lamps can be used as equivalent replacement lamps for over 250 equipment brands and 5,000 models of ultraviolet equipment besides Atlantic Ultraviolet’s Air and Water Purifiers. Can’t find lamp you are looking for? Each of our UV Application Specialists has access to an extensive cross referencing interface. 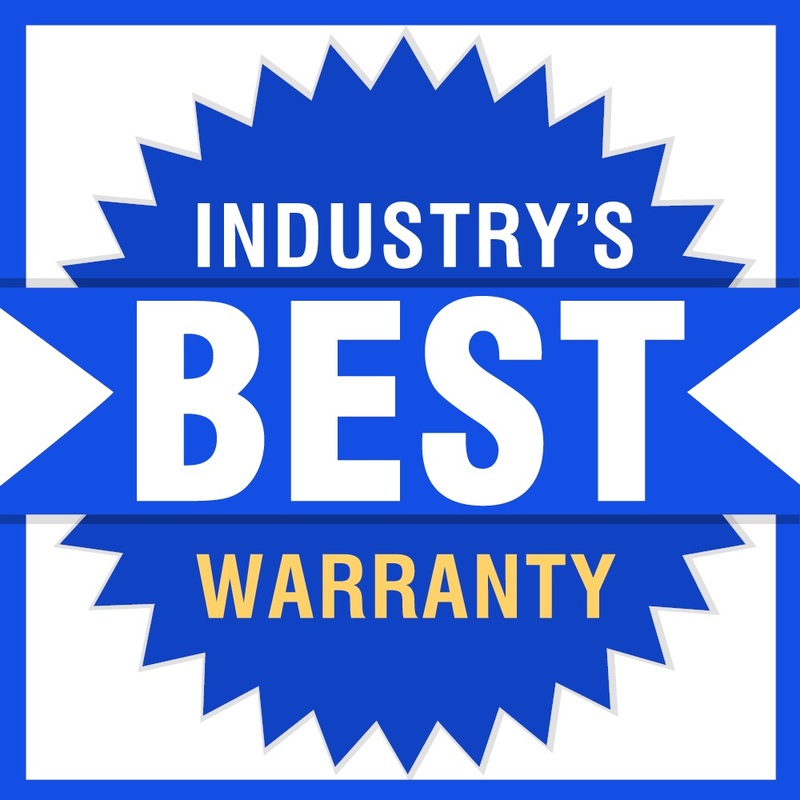 Call us directly at 1-631-273-0500, Monday through Friday, 7am–6pm EST, email us at sales@atlanticuv.com. 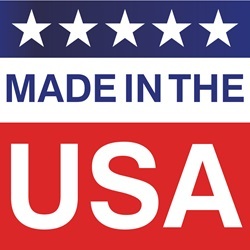 Items marked "Ready to Ship - In Stock" are ready to ship and will do so promptly. 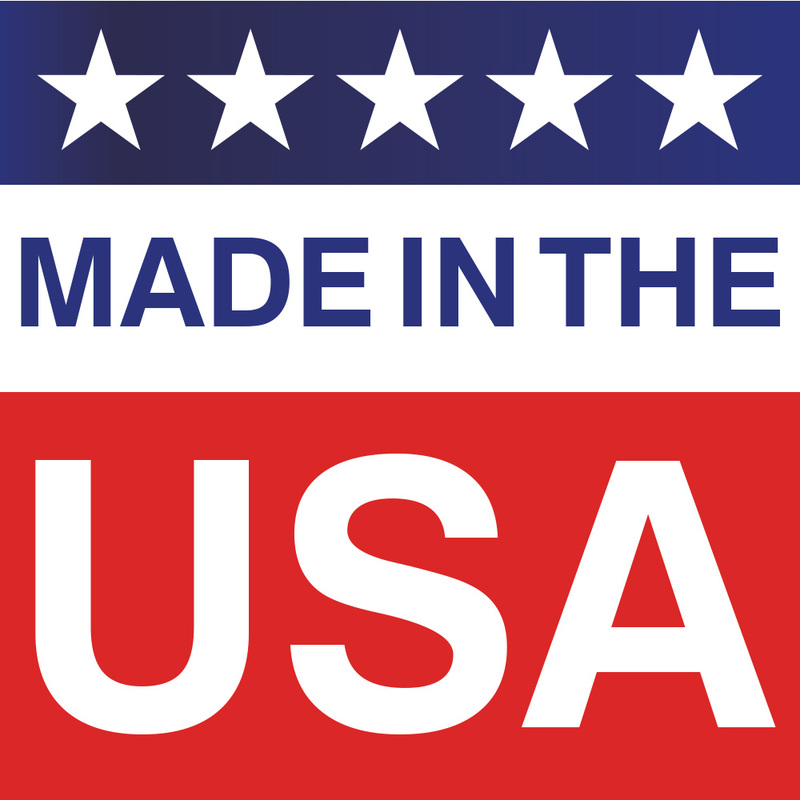 Items marked "Varied Ship Date - Contact Us" are in production, and the ship date varies. Please place order & contact us for ship date.